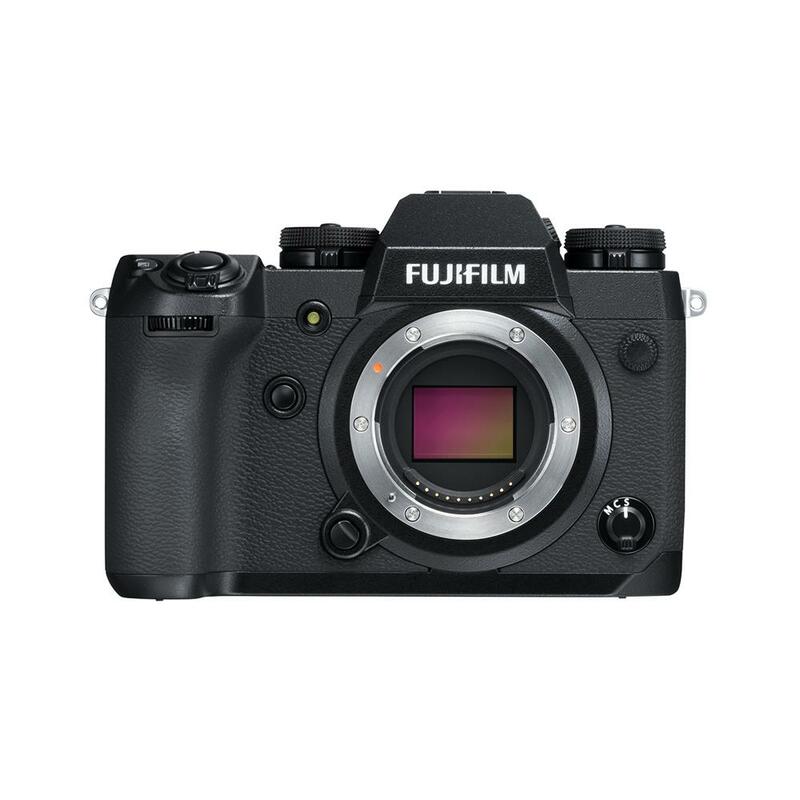 Whether you are shooting moments or making stories, the FUJIFILM X-H1 performs. The X-H1 features DCI 4K (4096x2160) video mode that supports 17:9 digital cinema aspect ratio, records high-quality video at a high bit rate of up to 200Mbps and shoots high speed video up to 120fps. 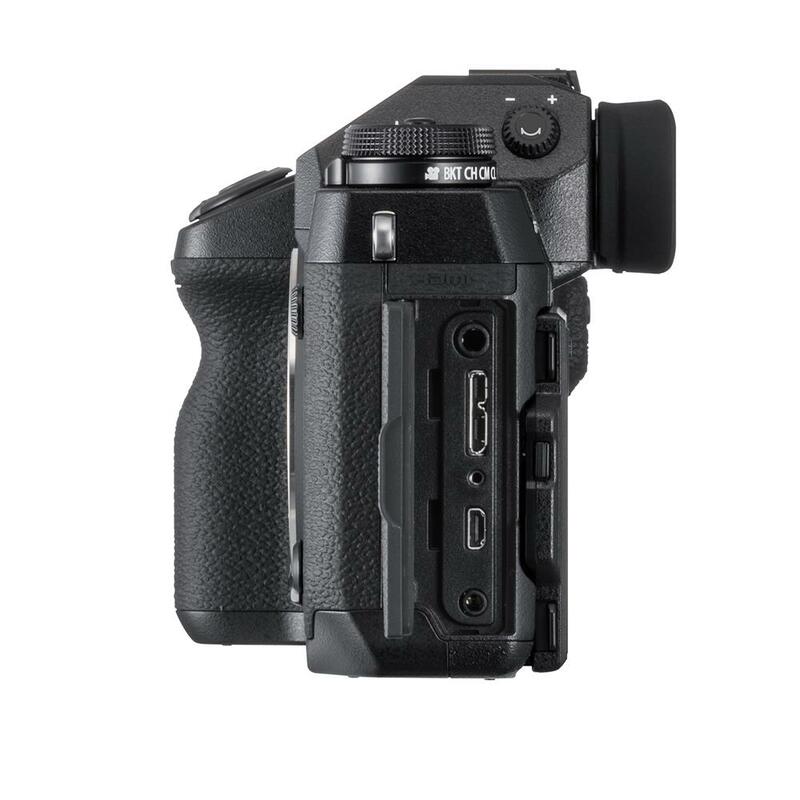 With 5-axis IBIS, the X-H1 excels when shooting Videos or Photos that involve constantly changing conditions. 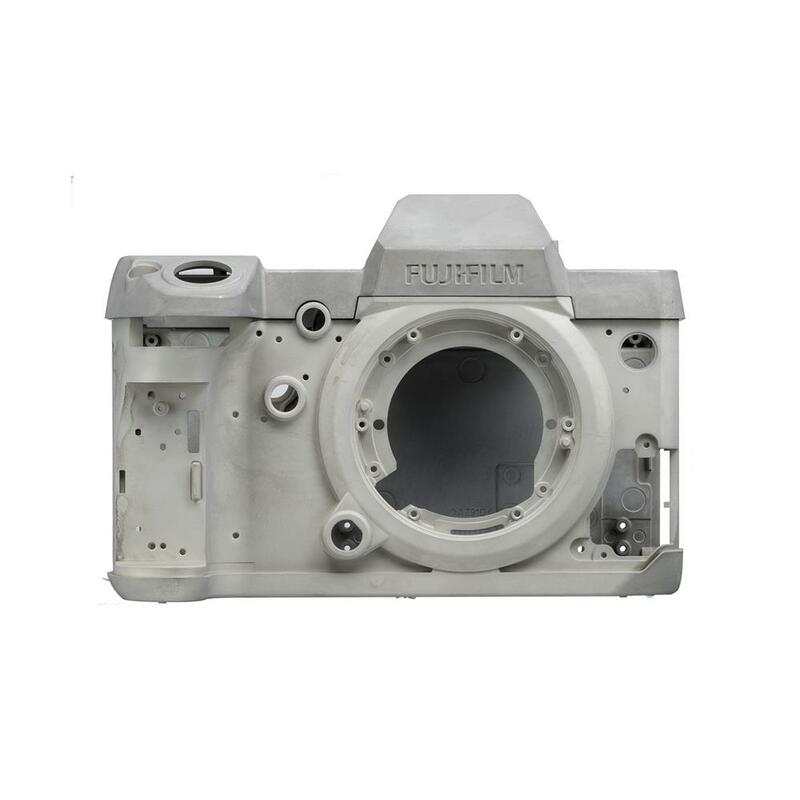 The dials and buttons are optimally positioned for intuitive operation. 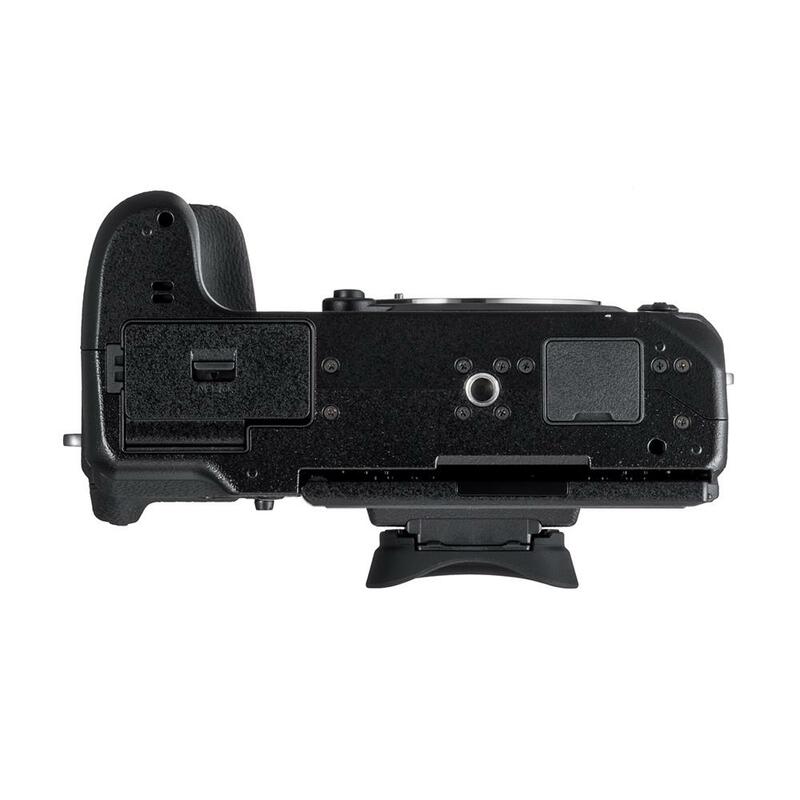 The X-H1’s unique focus algorithm keeps track of your subject, and a special program eliminates exposure instability caused by flickering lights, which can occur when shooting indoors. 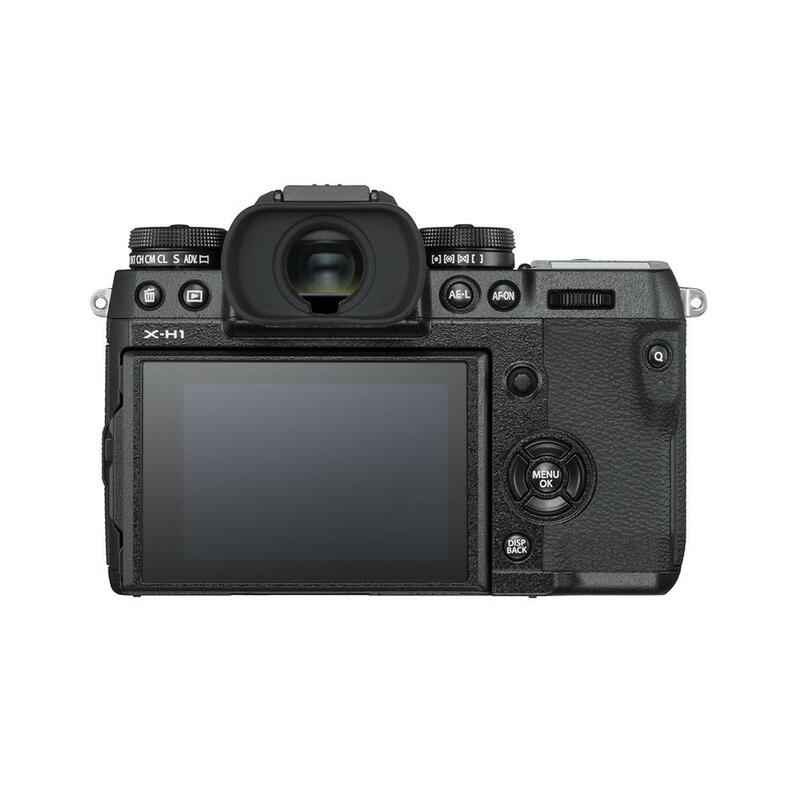 The X-H1 has advanced features to support professional workflow, including the data communications function, multi-flash lighting support and compatibility with various software products. The X-H1 delivers impressive color and gradation reproduction to capture the texture and presence of a variety of subjects in a way that reflects the photographer's artistic vision. 4K: 15 min. ; Full HD: 20min. ; HD: 30 min.